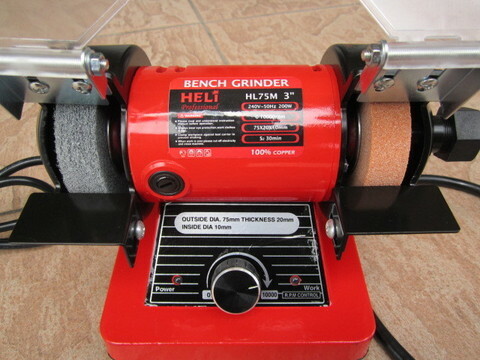 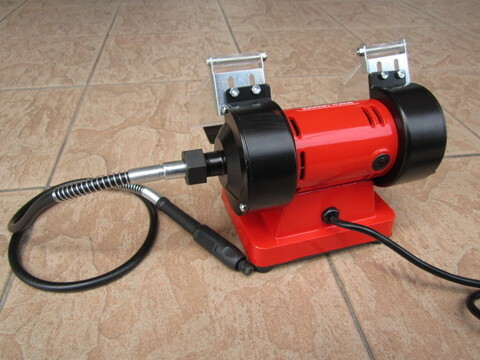 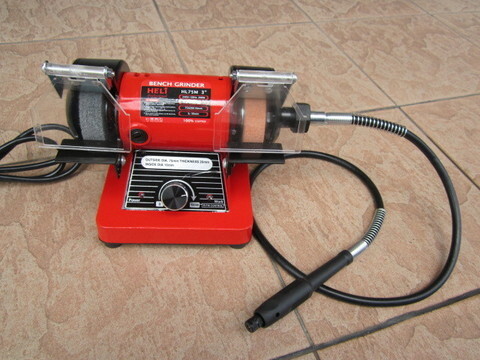 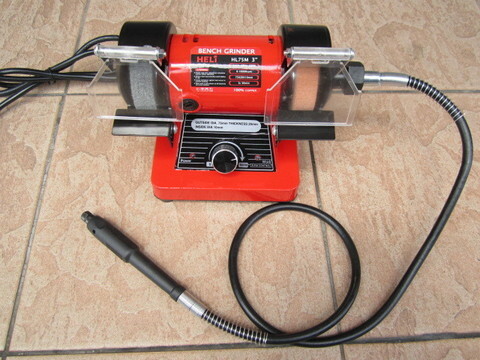 Heli 200W 3" Mini Bench Grinder Kit with Flex Shaft.. 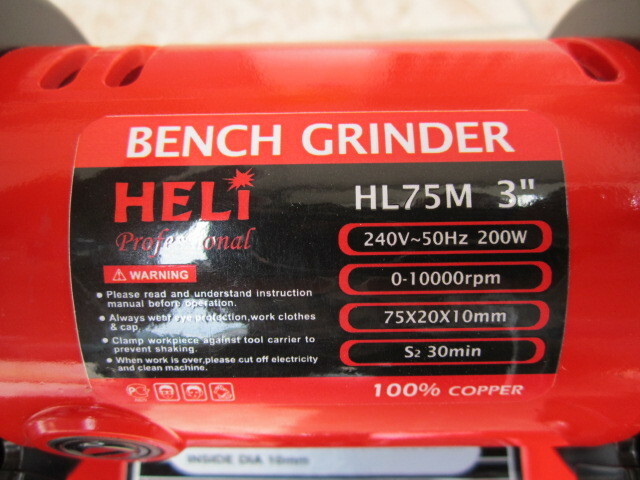 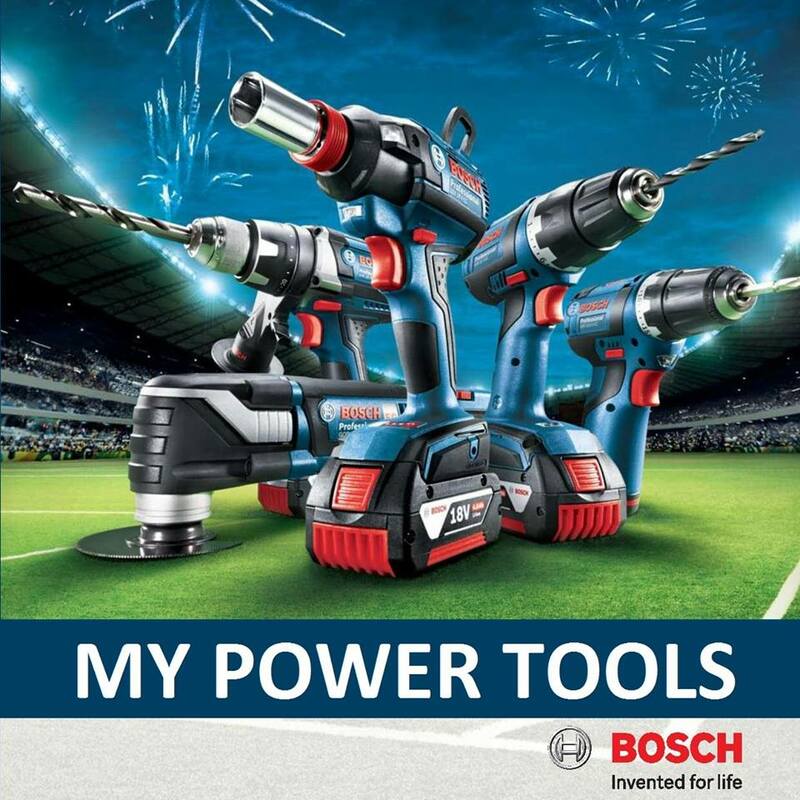 This mini bench grinder is small enough to pack along to the job site but mighty enough to stand alone in the workshop! 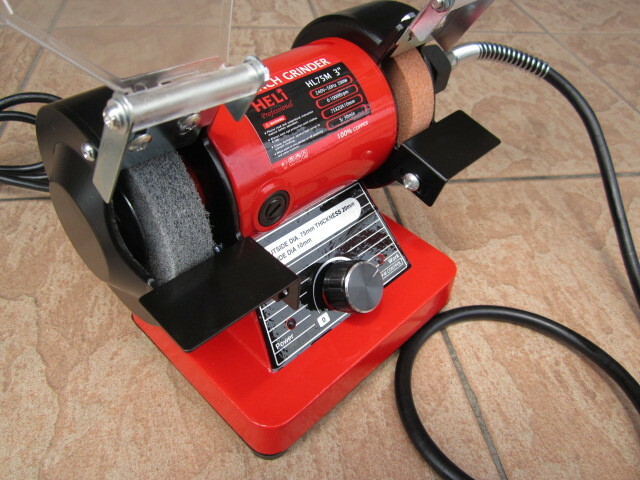 Perfect for deburring, grinding and polishing small parts, this grinder is sure to fill your need, even those hard to reach places using the flex shaft. 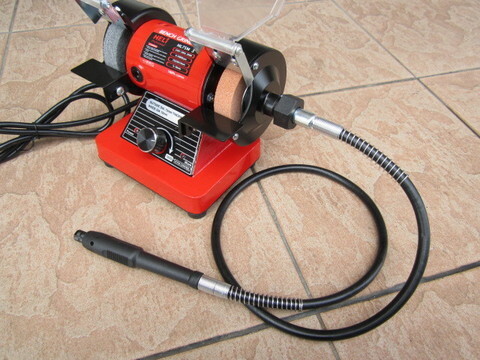 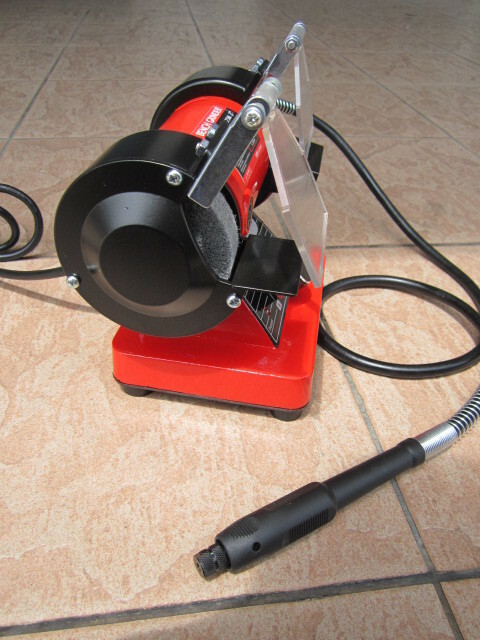 PRICE RM260.00..(Heli Professional Welding Technology)..